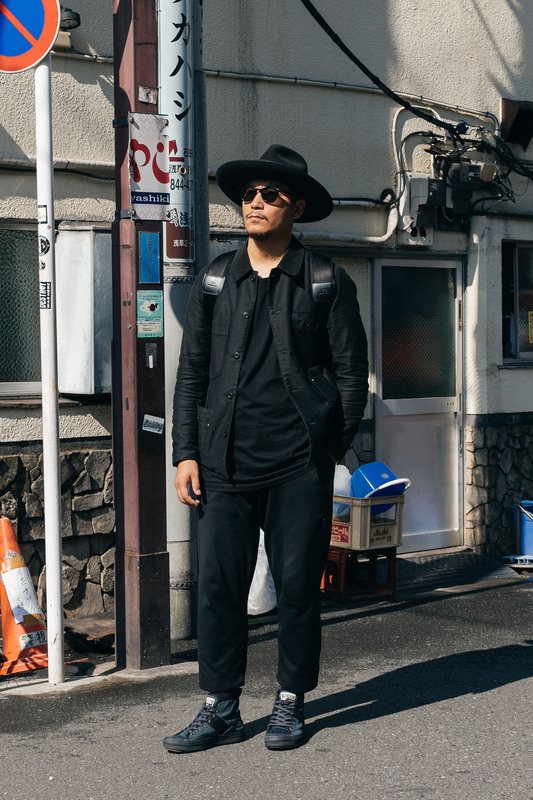 It’s no secret my love for Japan. 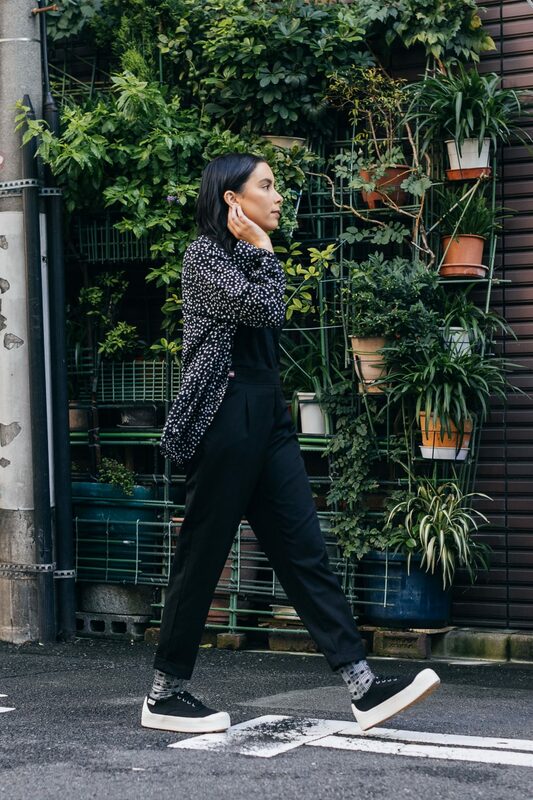 I could almost switch any conversation into one about my experiences in Tokyo and why you need to head over there! 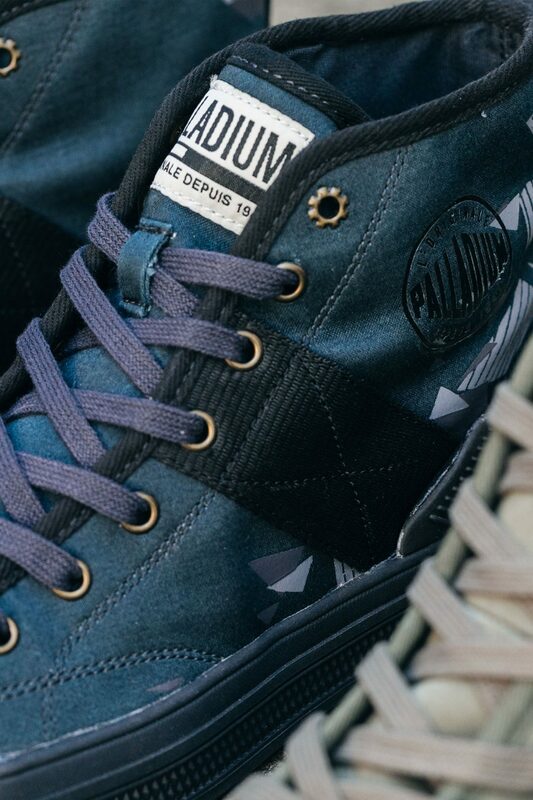 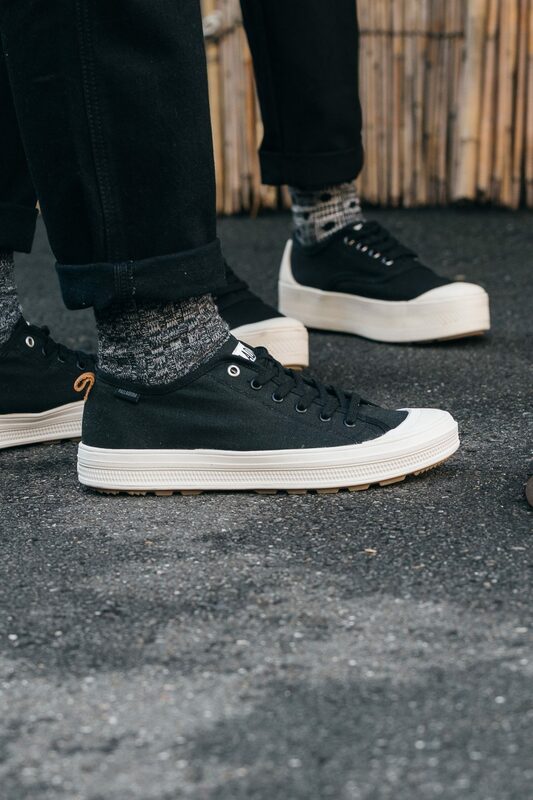 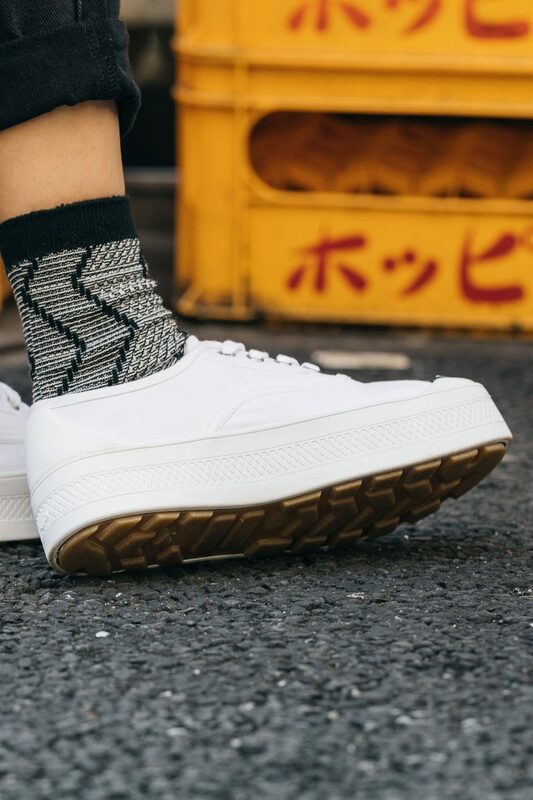 So for the second part of our second collaboration with Parisian footwear brand Palladium we headed over to the land of the rising sun; Tokyo, Japan to shoot their latest SUB collection for SS18. 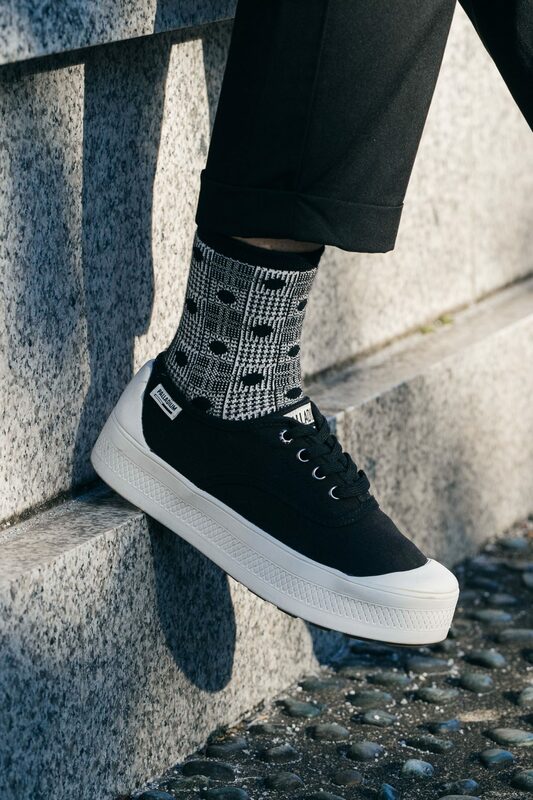 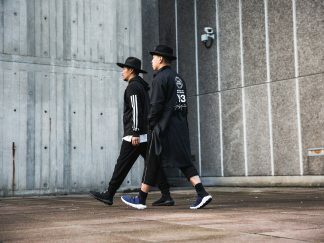 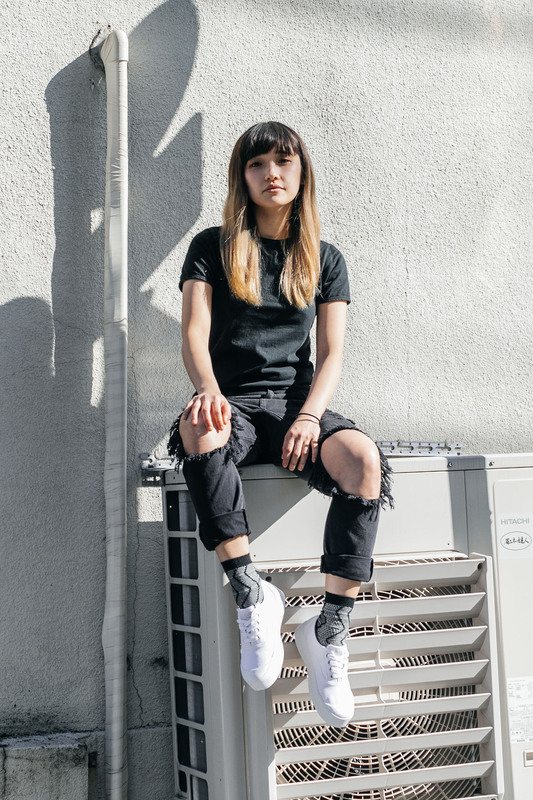 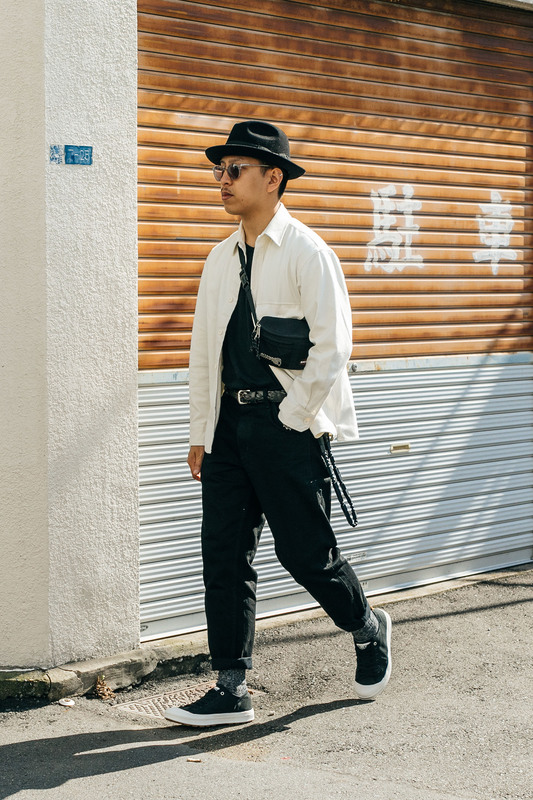 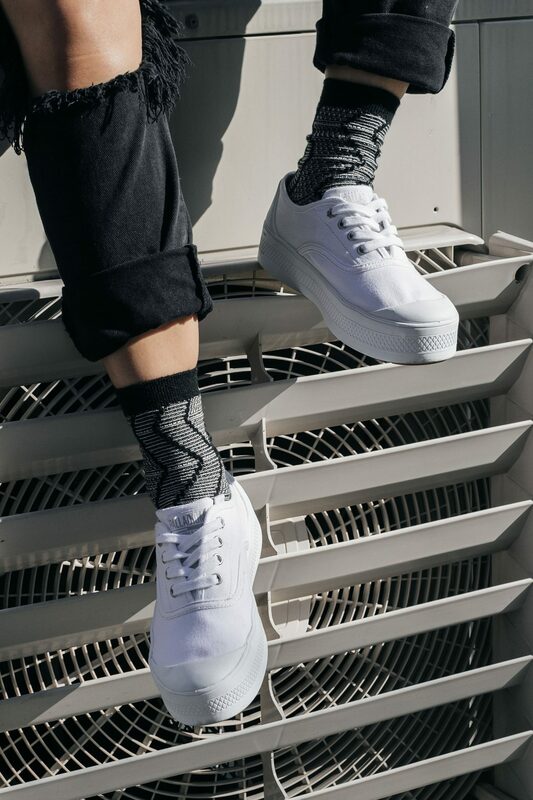 Along with Eshan, we also teamed up with Tokyo-based blogger Chiemi Ito and Jenna at sleepingtilnoon.com to show you our favourite places in Tokyo as well as of course highlighting the versatility of the latest offering from the Palladium heritage collection. 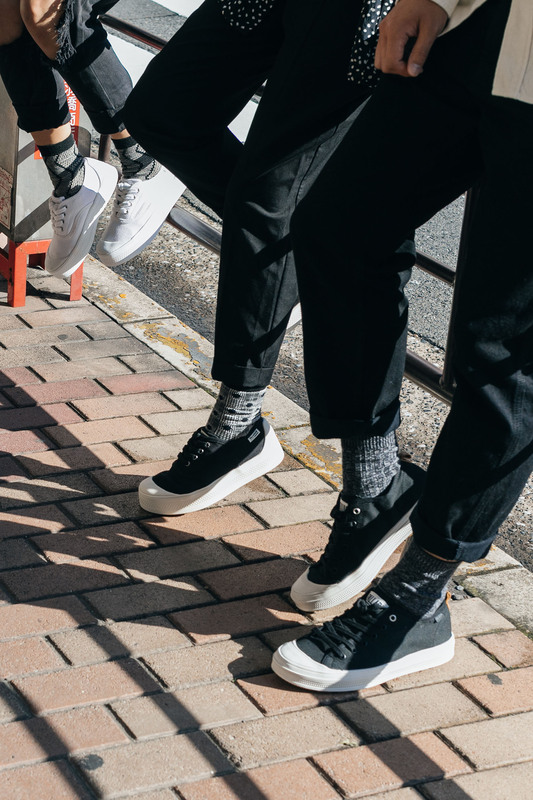 The styles utilise a more modern silhouette opting for a new sole away from the classic style seen in most of their shoes over the past 75 years. 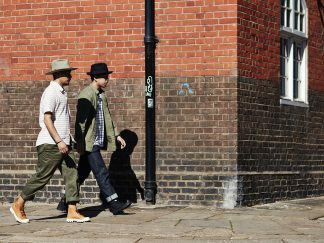 And the styling was inspired by city travellers and the expanding streetwear culture found in Tokyo, Japan. 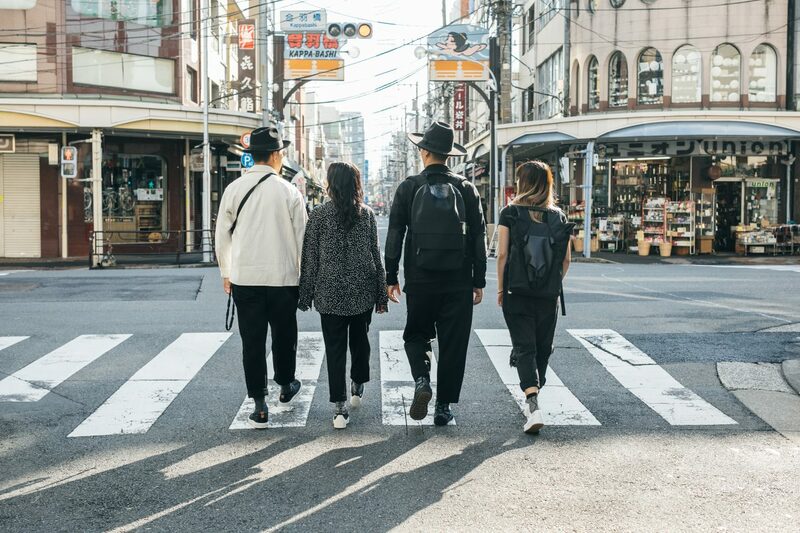 This really contrasted nicely with the backdrops of the Asakusa area of Tokyo, walking through Kappabashi and the more industrial areas behind Senso-ji temple. 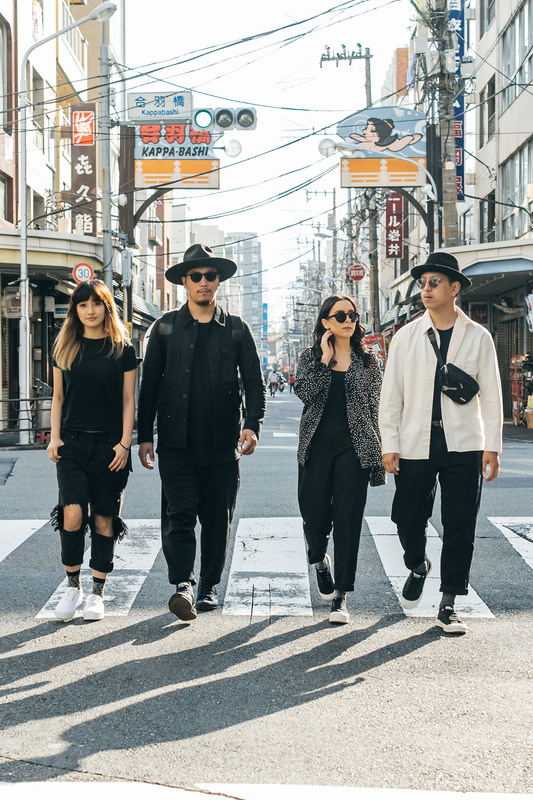 Check out the film and campaign imagery created by the Outlanders team below.